The solemnity of Avengers: Infinity War didn’t quite hit me until the first few minutes of the frothy Ant-Man and the Wasp. 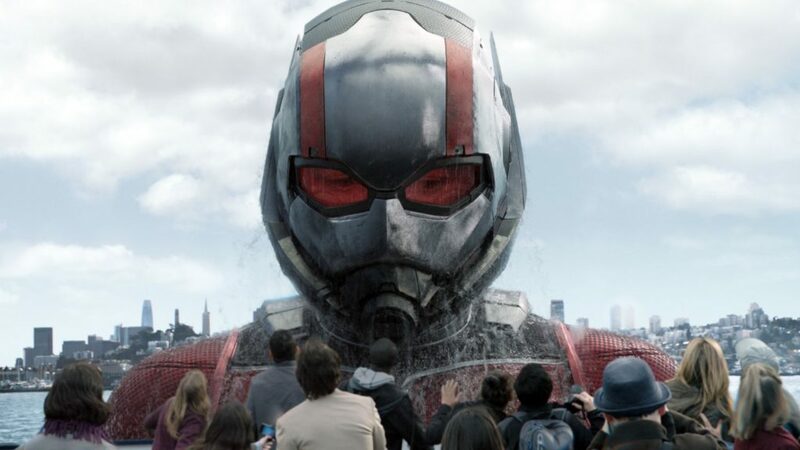 A sequel to 2015 Ant-Man (the one Edgar Wright got bumped from), this chapter leans heavily on the comedy and well-designed set-pieces based on… size proportion. 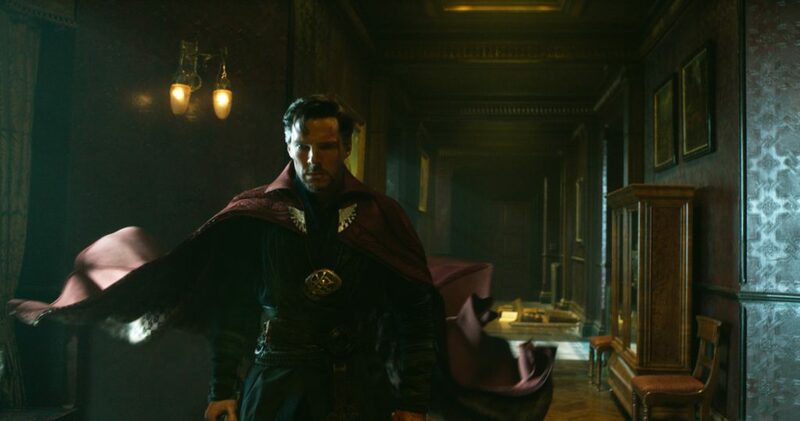 The film stands by itself for far longer than expected –given certain events in the MCU– and the limited stakes are a welcome respite from Thanos’ idea of redistribution. Probably because of the absence of drama behind the scenes, Ant-Man and the Wasp is a lot more cohesive than the first episode. Returning director Peyton Reed and a team of five scriptwriters fail to fully grasp the whole subatomic shrinking business, but your tolerance for science-speak is rewarded in different ways. 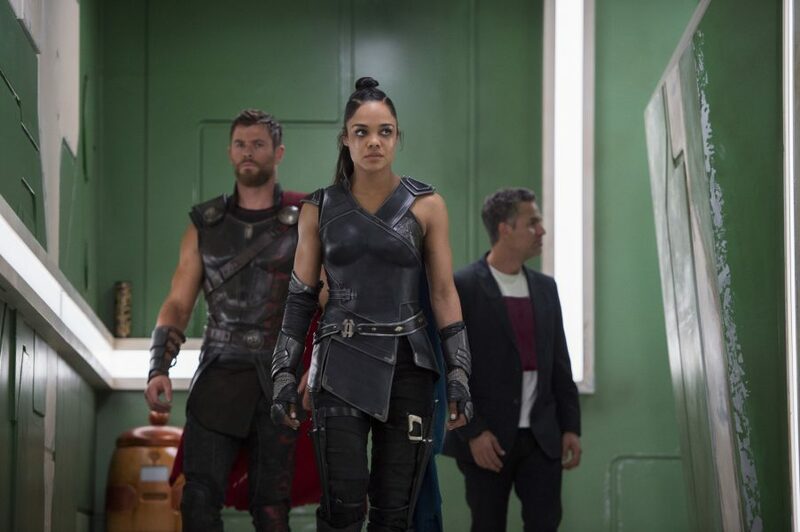 As high as Marvel’s batting average is, there is a ceiling the MCU movies struggle to break through. Outside the first Iron Man, Captain America: The Winter Soldier and Spider-Man: Homecoming, Marvel has had a hard time generating stakes. Sure, the MCU movies are a guaranteed good time (especially when compared to the DCEU), but I can’t say I’ve been all that invested in the wellbeing of the people of Sokovia, Xandar or New York.